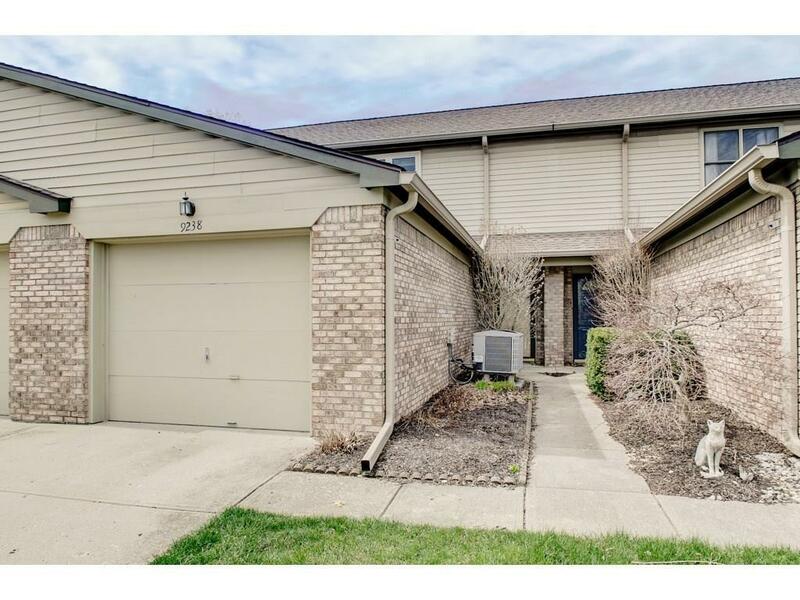 Affordable Condo Living in a great NE side location with beautiful pond views! 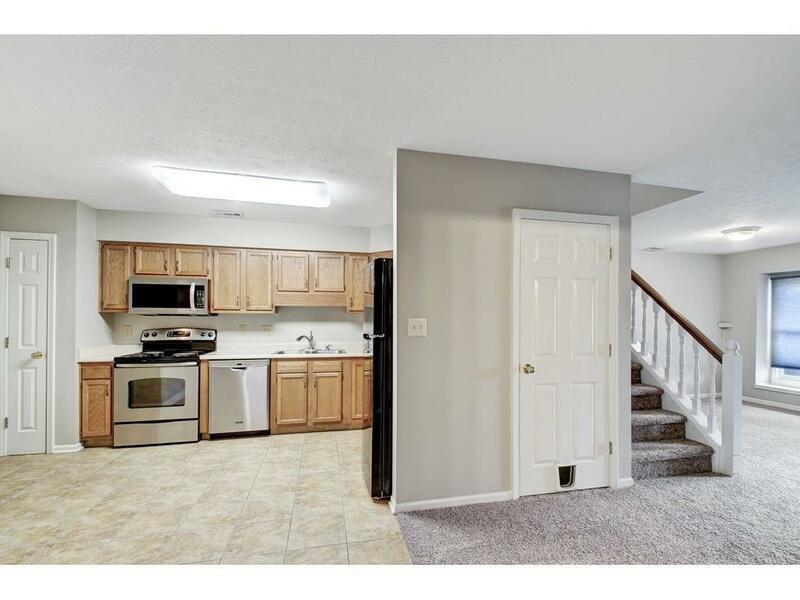 Brand new paint, brand new carpet throughout! 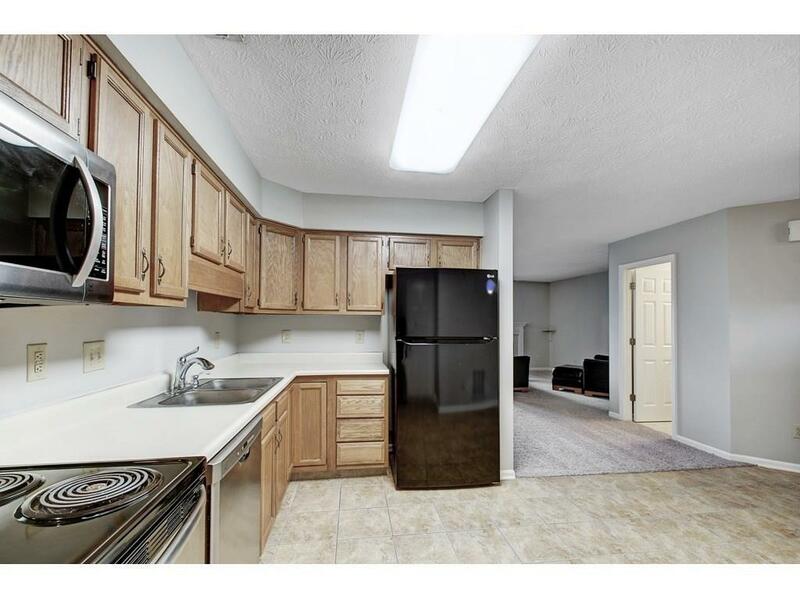 Open floor plan on the main level with an eat-in kitchen with tile floor, stainless steel range, microwave & dishwasher. Large great rm with wood burning fireplace is open to the dining/flex area - lots of living space! Two bedroom suites, each with a full bath. 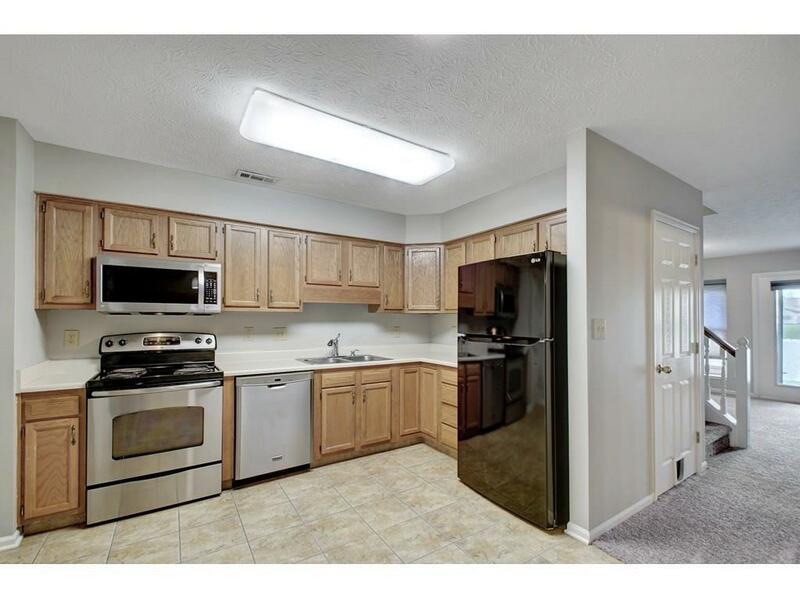 Master has vaulted ceiling, skylights and balcony overlooking the pond! Upper laundry w/ washer & dryer included. Buy it just in time to relax on the patio and enjoy the pond!